Increase your brand awareness and make great margins with an eye-catching, own labelled sweets display! Calico offers an ever growing range of bespoke confectionery items which are ideal for tourist attractions who want to stand out from the crowd. 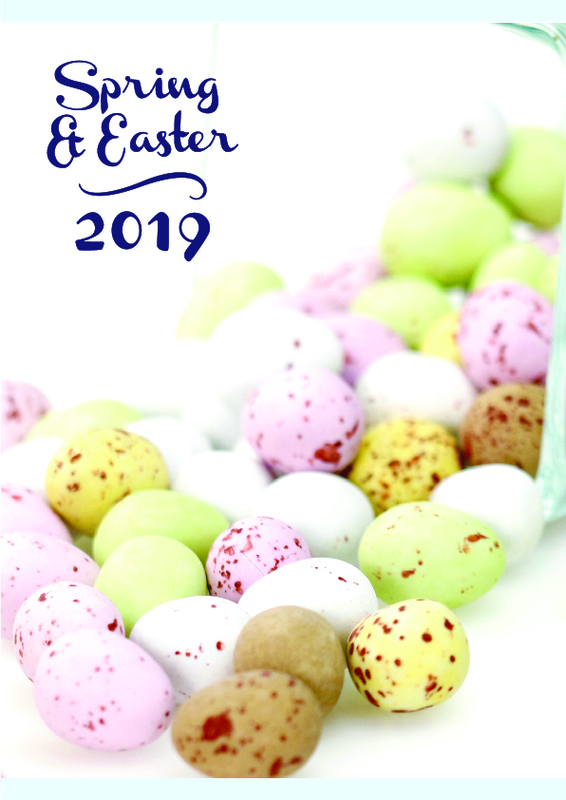 You can see an overview of the products and services we offer in our Bespoke Confectionery Brochure. In 2012 Calico Cottage branched out from just fudge to re-pack and bespoke label confectionery for the impulse and seasonal markets. These impulse lines of confectionery were all developed and themed to suit the customer and their market. Once complete with bespoke displays and POS we were able to offer quite a unique service. For customers who do not require a bespoke range, we are able to use The Cambridge Confectionery Company branding. Calico are not a franchise so we developed The Cambridge Confectionery Company as a sister brand which was more suited to the new product ranges we have launched in recent years. This also includes a range of handmade chocolate! 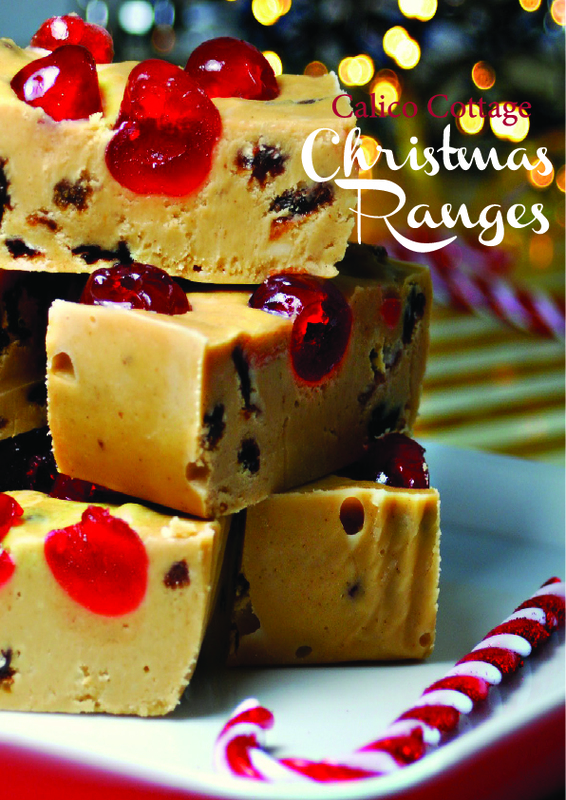 Customers looking for a bespoke confectionery range do not have to be fudge programme customers. Our current customer base ranges from major tourist attractions to football clubs and garden centres. Own branded or bespoke confectionery sells at typically 2.5 times cost. With low minimum orders and no set up charges, there are no barriers to you having your own confectionery range running in a matter of days. You can have any size, shape or design of label that you desire and we can even develop unique packaging for you if required. Where volume allows, bespoke displays and a complete development service are also available. Please contact us on 01353 741661 for more information on hand packed sweets and fudge.